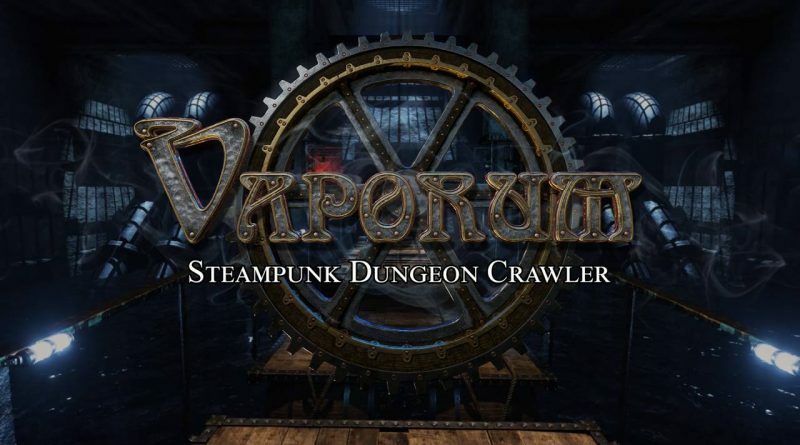 The steampunk dungeon crawler Vaporum is available now on Nintendo Switch via the Nintendo eShop for $24.99 / €24.99 / £19.99. All purchases made between March 28 and April 18 will receive a 20% discount as part of an introductory offer. What happened in the mysterious tower?